Includes artwork by Paris Sadonis. 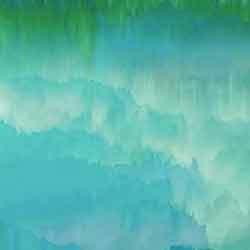 Artwork for The FMs' release on Native State Records. 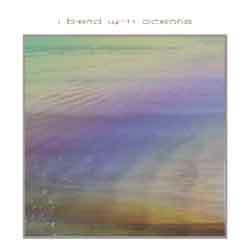 Artwork for I Blend With Oceans on MinCom Records. 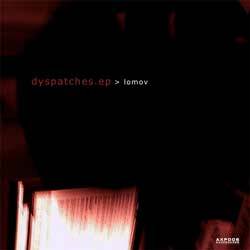 Artwork for Lovmov Dispatches EP on Auxprocess Netlabel. 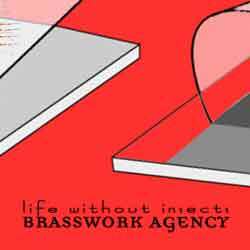 Artwork for Life Without Insects EP on on;do Netlabel. 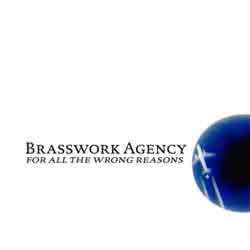 Artwork for For All The Wrong Reasons EP.